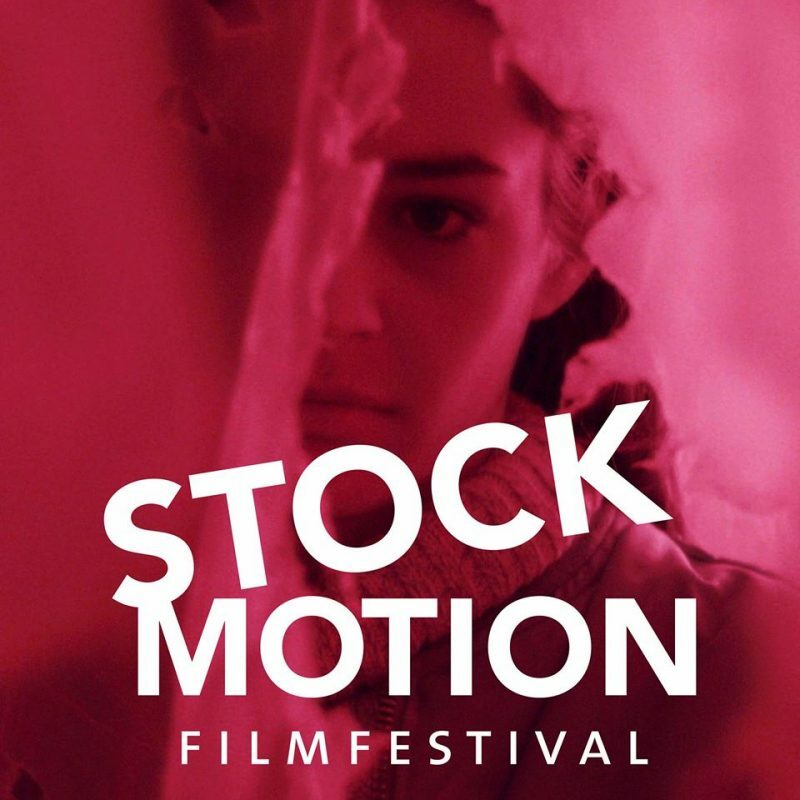 STOCKmotion is the city’s annual short film festival, and it’s back at Filmhuset this weekend. The festival consists of film showings (well, obviously), seminars and more, and it starts off with seminars before the first block of films begin at 11:30 today (Ställ In – Sebastian Johansson Micci, Morfar Måste Dö – Viktor Elg, Vad Ska Jag Göra? – Sean Sigfried). Highlights of this year’s festival including Sanna Lenken’s comedy Konstnären får barn and Ahmed Abdullahi’s Martyren, about how extremism affects a family. There are special events at this year’s festival to celebrate the fact that Filmbasen, Stockholm’s organisation for support and talent development within filmmaking, turns 10. 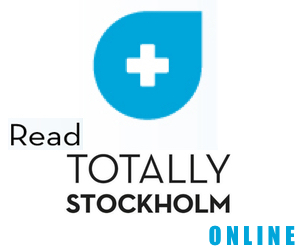 Events planned to celebrate this include a panel talk with filmmakers Fanni Metelius, Marcus Carlsson and Ragnhild Ekner about how Filmbasen helped them make their first full-length films. There’ll also be VR events, film quizzes, and an award ceremony at 20:00 on Saturday. The festival takes place today and tomorrow (Oct 12 & 13), and entry is free. Logo Photo: Made with still from ‘Comment Down Below’ by Josef Carlborg. Shown at STOCKmotion 2018.